I love Aldi so much! I’ve been shopping there consistently for about 6-9 months now. It’s been a great way to eat healthier without spending too much money. I also want to say that I buy a lot of fruits and vegetables at Aldi. I didn’t show them in this video because I wanted to focus on the organic and gluten free products that Aldi offers. I just don’t want anyone to think that I’m saying that we eat healthier and then only showing cereal and pasta. I will be doing a series of videos about eating healthier over the next couple of months. I’ve been on a long journey of trying to lose baby weight and I’m so close to the end! I’m 6 weeks away from my goal and have been looking for a workout program to reach that goal. 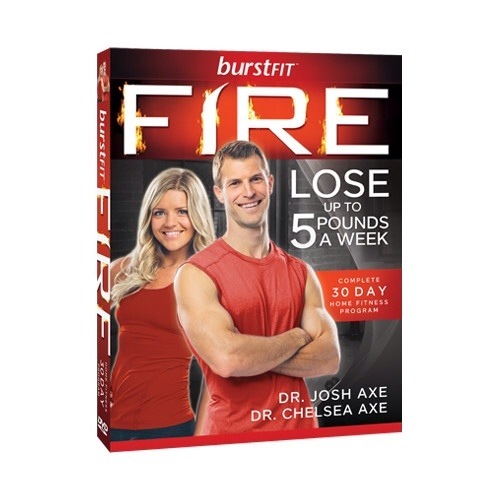 I discovered Burstfit Fire, which was created by Dr. Axe. It’s a 30 day program, 20 minute workout, 5 days a week. It seemed pretty doable, so I ordered it through Amazon. First things first (I’m a realist), it is HARD! It makes 30 Day Shred look like Sweatin’ to the Oldies. However, it’s so good! I love that the workouts are quick, intense, and target my problem areas. So far I’ve completed 2 days (and tomorrow is a rest day!!). I really enjoy it and can’t wait to share the results in 28 days! I kept reading about this product and finally decided to try it. 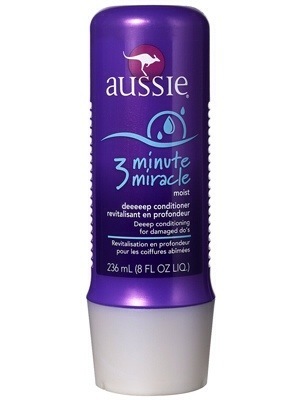 It’s so inexpensive and makes my hair so smooth. Thumbs up Aussie! This is another product that I’ve been dying to try for a while. It is amazing! I have very light and gappy brows that need to be filled in. 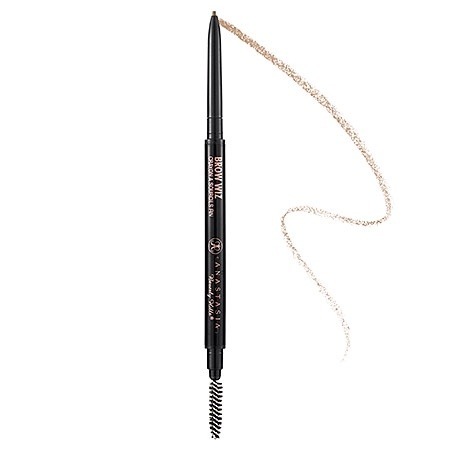 This brow pencil is the only one that makes them look as natural as possible. I’m always looking for quick protein, but I don’t want a lot of sugar. These protein bars have 0g of sugar and are so good. I always keep one in my purse for when I need some quick protein. 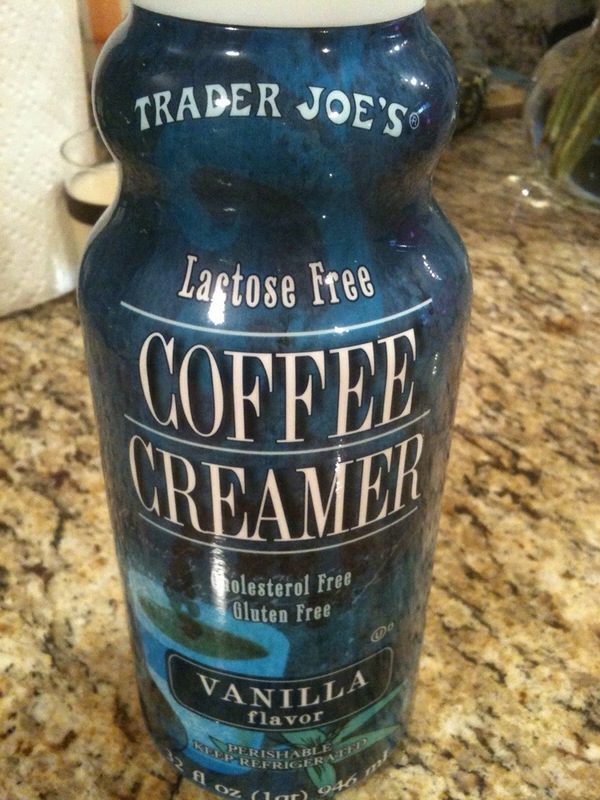 I LOVE TJ’s and this creamer is the best! It’s available in a couple of different flavors, but vanilla is my favorite. Ok so…don’t judge…but I recently found this show and I love it! -“There are secret opportunities hidden inside every failure”. I LOVE this quote! Whenever I feel like a failure, I’m going to remember this quote. 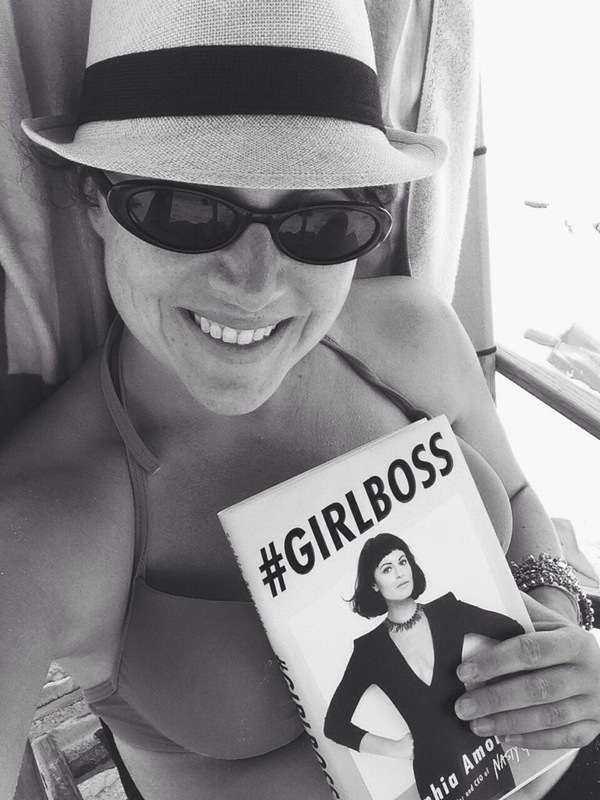 It’s amazing to read Sophia’s journey from eBay store to multi-million business! And I love that she’s an introvert, a millionaire without a college degree, and orders Soy Chai at Starbucks (which is my fave!) 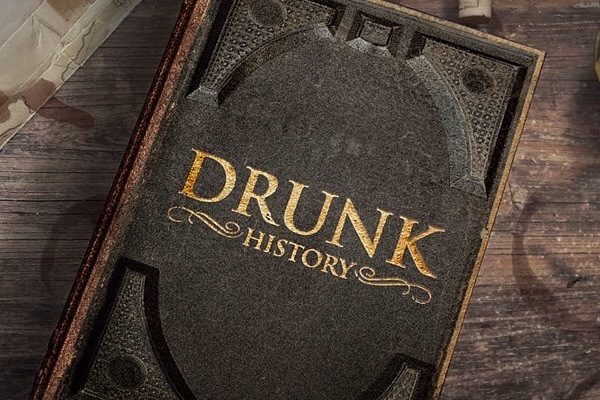 I can’t wait to apply what I learned from this book. 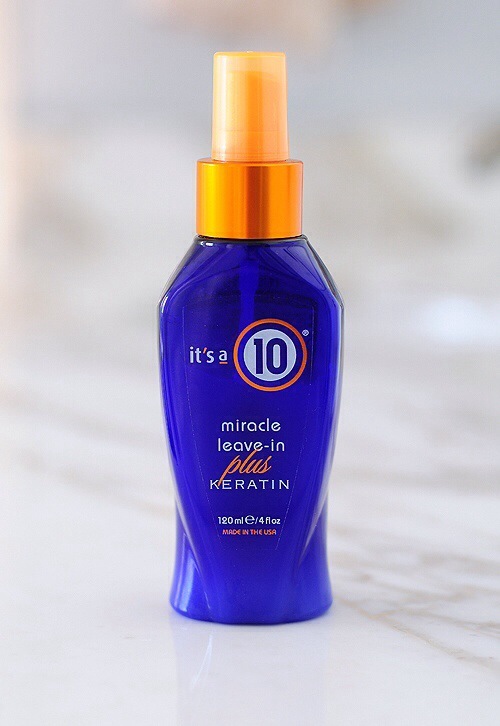 For months, the beauty blogger world has been buzzing about It’s A 10 Miracle Leave In. I’ve been very skeptical about products like this because everyone raves about them and they usually don’t work for me. But I figured I would try it and return it to Target when it didn’t work. You guys…it really is a MIRACLE! 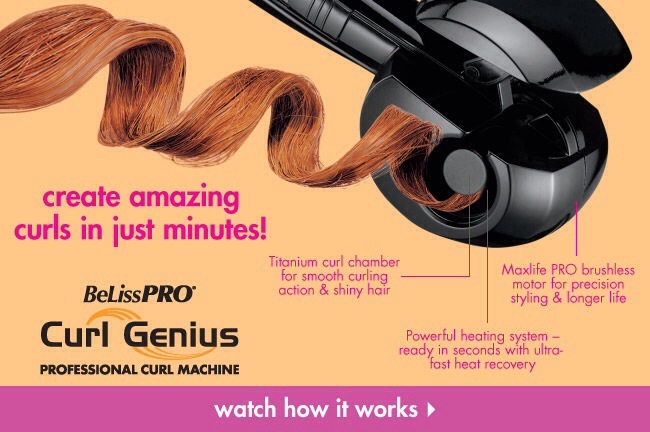 It makes my hair feel silky, shiny, and so much easier to style. I am a believer now. I highly recommend it and it has changed my life! Summer is here! It’s time to swim, tan, and grill out. It’s also time for evil in the form of humidity. I hate it! 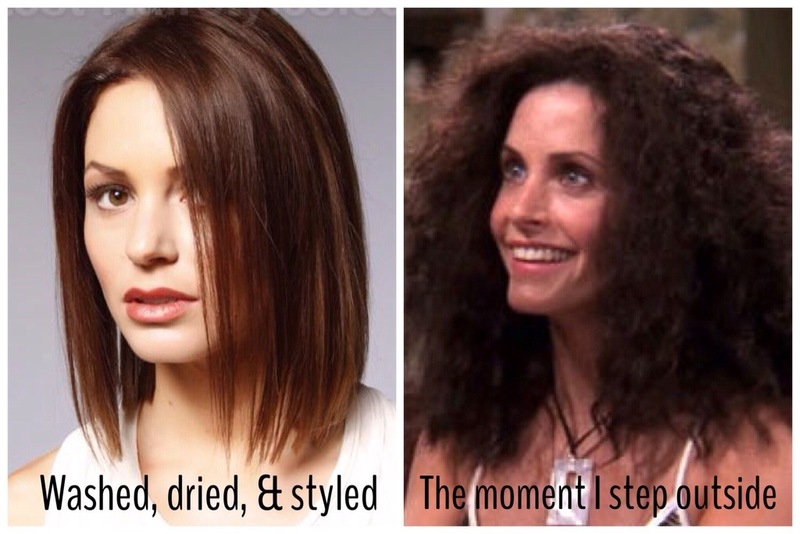 I take an hour to fix my hair and one step outside, it’s destroyed by humidity. So here are a few tips for surviving the humidity. I’m not a hair stylist and I’ll never win an award for best hair, but these help me to control it a little better. -It’s hot outside, so put it up! There are so many cute updo tutorials. I usually go for the sock bun or top knot when I’m a hurry (which is always). 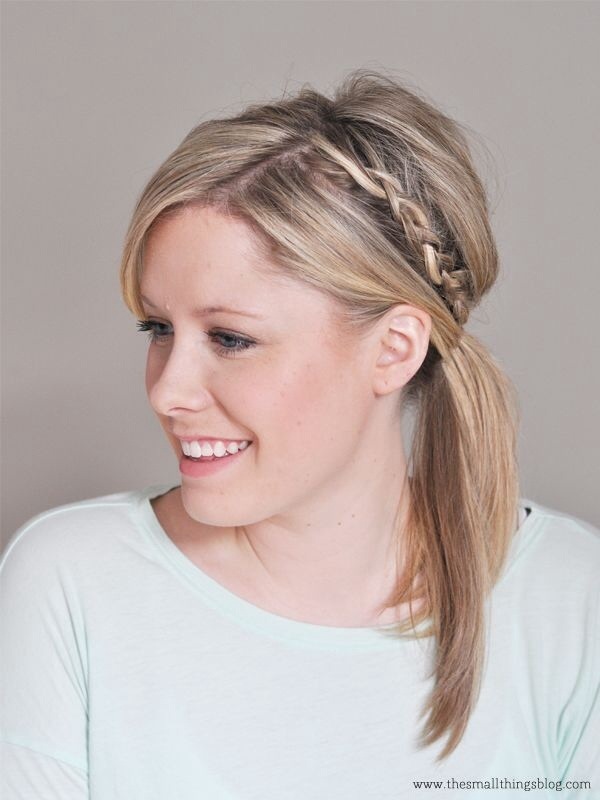 Kate from Small Things Blog has so many cute hair tutorials on Pinterest and YouTube. 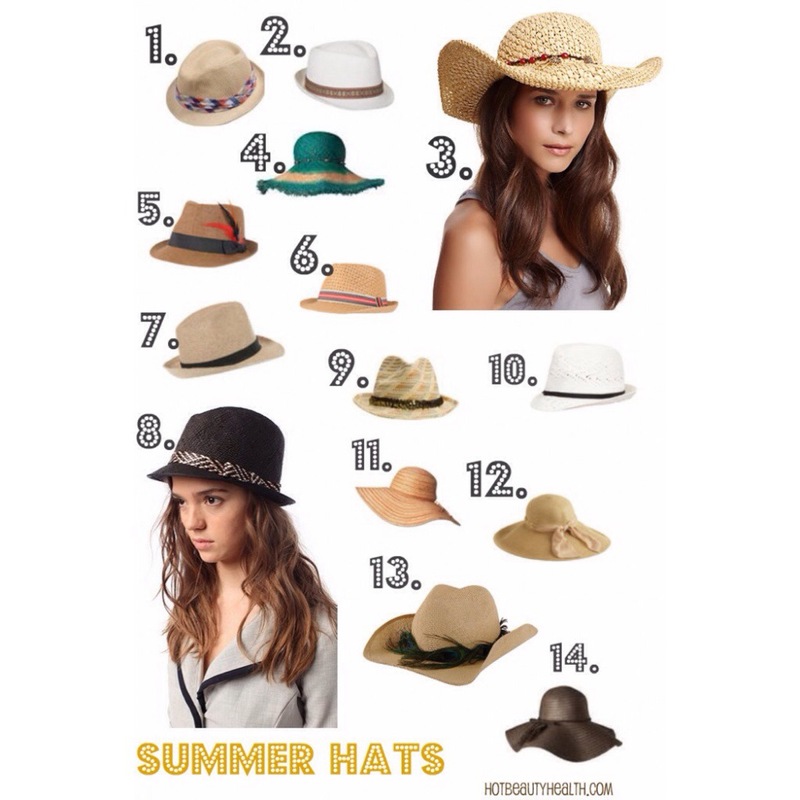 -Wear a hat! This is a great time of year to wear hats. They are very inexpensive and so cute! Forever 21 has some great ones. -Embrace the curls! One thing I’m learning is to work with the humidity and just embrace the curls. I use a few tools to make it work (although I’m still trying to master it). 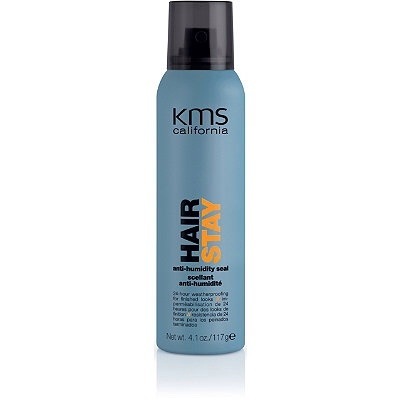 No matter how I style my hair, I always use KMS Hair Stay to finish. It helps to reduce the effects of humidity. Now it’s your turn. What products or tools do you use to fight humidity and beat the heat?